Are You Ready to Empower and Enrich Your Expat Life and Your Skills? There are many possibilities to get you there. The best way to do it is when you apply coaching methods by experiential learning. This path will enlighten your mind and also open a new professional opportunity to work in any country around the world. 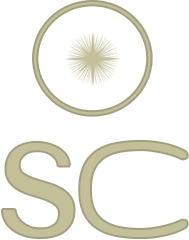 Success Choices specialises in coaching workshops and online coaching trainings in English for individuals who want to develop and upgrade their coaching and leadership skills using the best proven methods of coaching and psychotherapy. ​Our online coaching course allows you to learn coaching methods at your own pace. It consists of videos, therapeutic forms, scripts and other resources. ​The course allows you to down load the videos and all the resources for your own use. 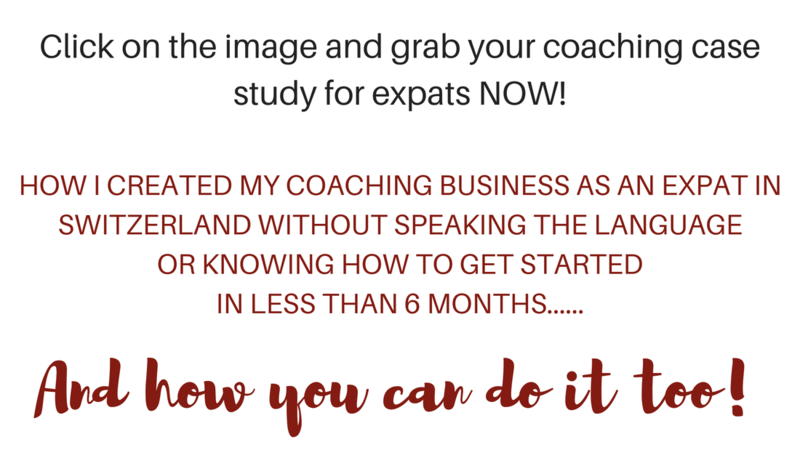 Are You Ready to Start Your Own Coaching Business?